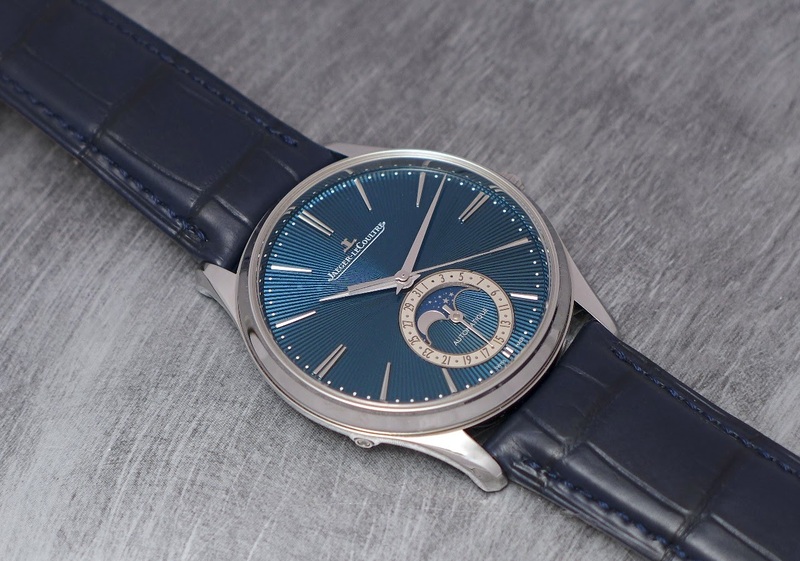 SIHH 2019: First live pictures and thoughts on the Jaeger Lecoultre Master Ultra Thin Moon 39 Guilloché Blue Enamel. 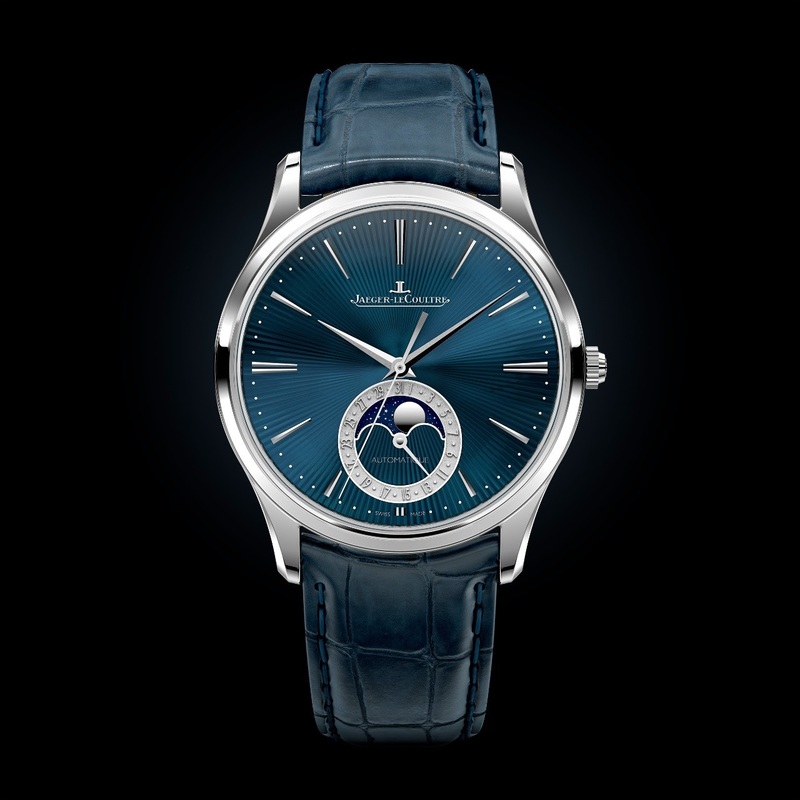 After the unveiling of the Master Ultra Thin Moon steel, in 2011 and the black dialed version in 2015, Jaeger Lecoultre gives birth to a new iteration of this reference, in white gold, this time, and most importantly, with an original guilloché blue enamel dial. And the brand new guilloché enamel version from this year. 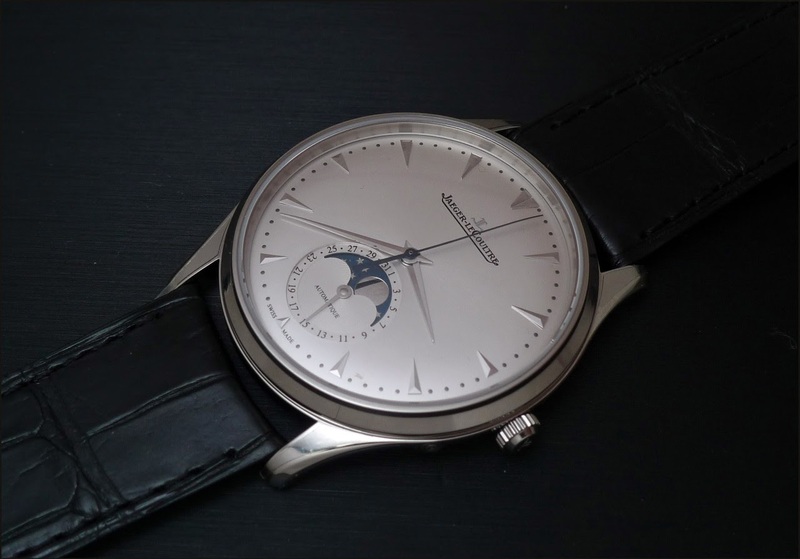 Compared to the former " MUT Moon ", this new member of the family has a slightly thicker case, due to the presence of the enamel dial. With a height of 10, 04 mm, it is indeed a bit less than one millimeter thicker. 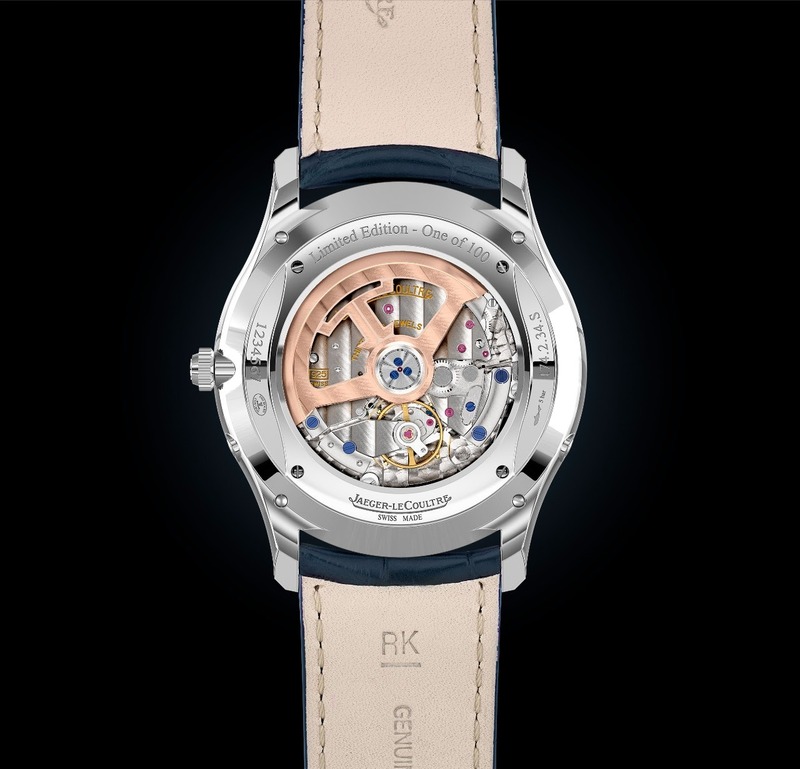 In order to keep the elegant lines and proportions of the case, the Manufacture reworked the lugs, in a subtle way. With such a height, it is now hard to say that the case is still ultra thin, but the profile is pleasant to the eye, and very class. But the " pièce de choix " on this watch is its dial, of course. First, you are working on the guilloché of the dial, which is pretty fastidious. I tried to do some " lines "at the métiers rares workshop, it is a real work of patience and takes a lot of time, at it is hand made. 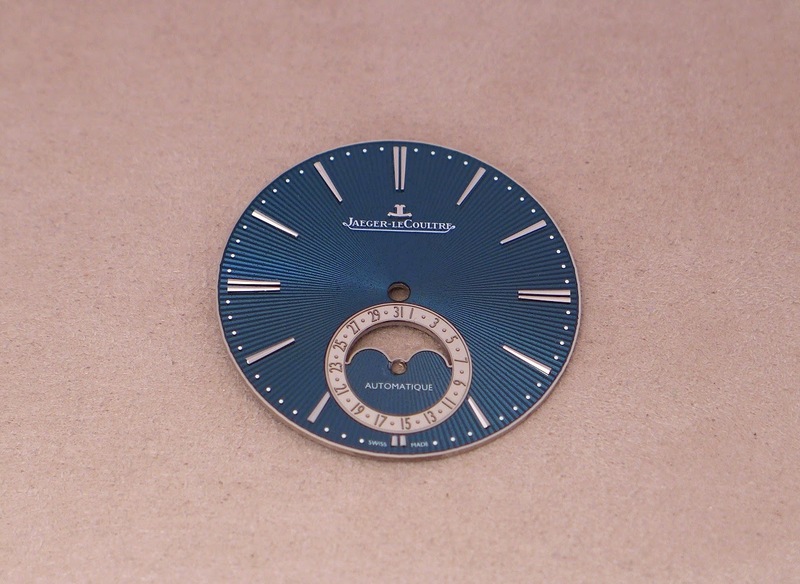 Then you execute the enameling stage, which is another challenge, but Jaeger-Lecoultre overcomes this technique... I made some researches, and I found that the Manufacture had some enamel pieces till 1945, the last one being a Reverso, and started with enamel dials again in 1995 with... Another Reverso, the famous " Mucha ". 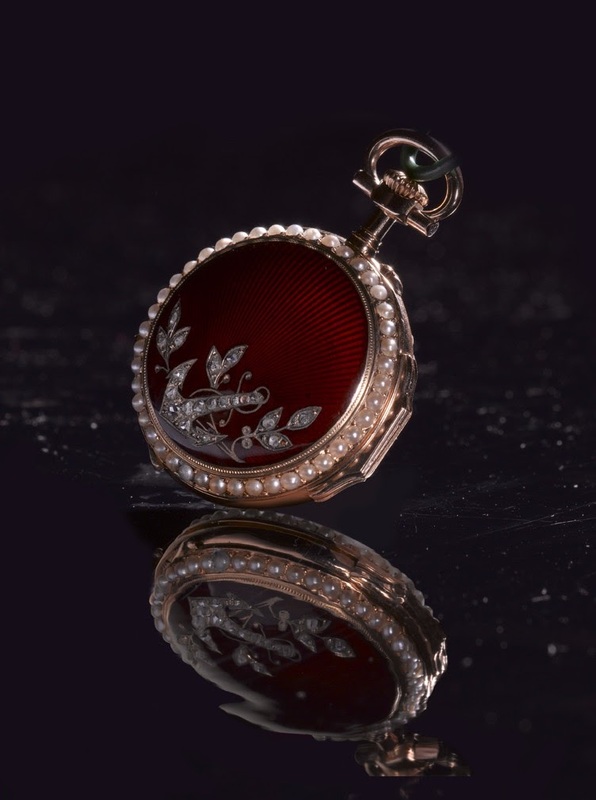 So, it is now more than 24 years that the Grande Maison makes enamel dials without interruption. Once you have your dial " cooked " in the oven, you apply the indices, the JL Logo, you install the ring of the date. This ring is engraved, with laser textured numbers, so to give to the whole dial a tri-dimensional look. Then you put the hands, which are dauphine shaped. And you house the movement. 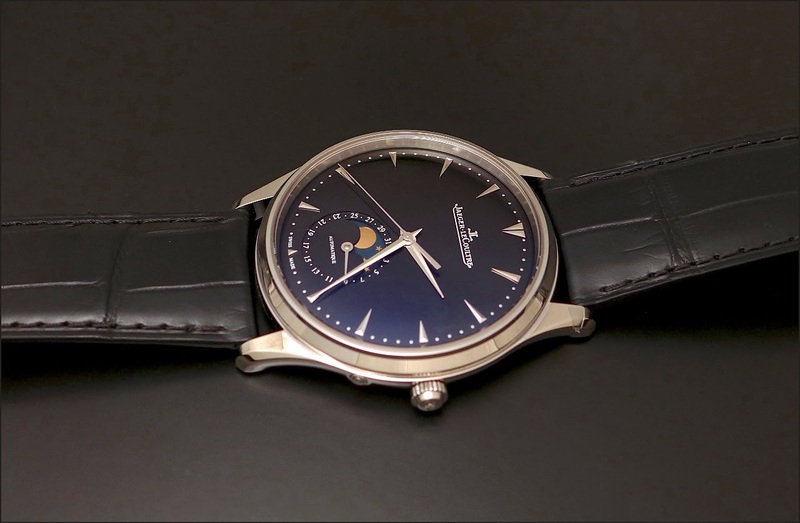 Did you know that Guilloché and Enamel is not a " première" for Jaeger-Lecoultre? I cannot date this pocket watch for ladies, my guess estimate would be in the 30's or 40's, but as you can see, it existed! 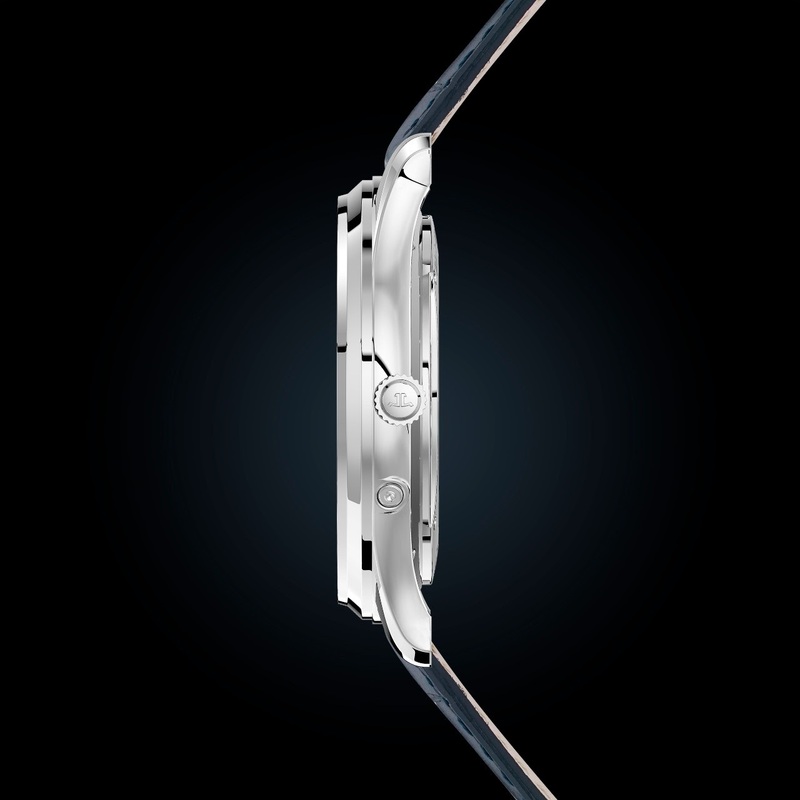 As for the movement, the Cal 925/2, it received a big technical improvement. While the former power reserve was about 40 hours, it has been dramatically increased to 70 hours. 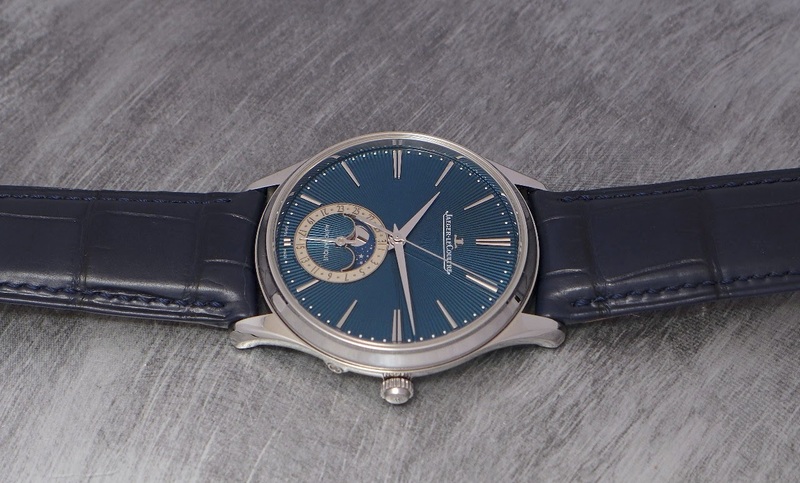 Only two watches from the 2019 collection takes the benefit of such an improvement, this one and the Master Ultra Thin Perpetual Calendar Guilloché Blue Enamel. But no doubt that some others will come. I will work on that topic in a technical way when I come back to the Manufacture, in a few months. That being said, I was impatient to see these guilloché blue enamel dials in the " metal " to have a final impression on them. And they are not disappointing. First of all, the catch the light, they play with it, due to the combination of the Guilloché and the blue enamel. It is pretty fascinating. Then you have an indisputable feeling of quality. Almost preciosity. And to end, a sheer elegance and class, contrasting with the sobriety of the steel sliver dialed version, and the strength and coolness of the black dialed one. 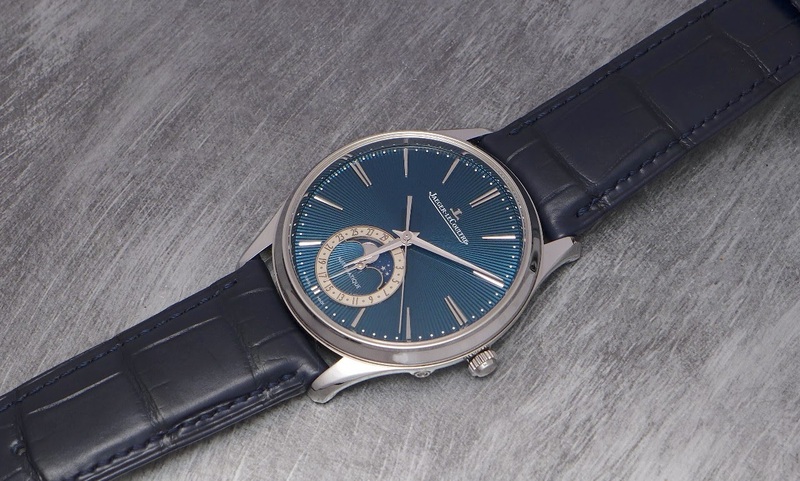 The second flaw is the price... At circa 36 000 Euros, it is quite a sum and a very important gap between the steel black or silver versions and this guilloché blue enamel white gold version. But with only 100 pieces, no doubt that this enameled MUT Moon will find its fans! No problem with the link, my friend. And thanks for this video. It is indeed very useful to see the different shades of blue. Oh dear, I apologize in advance for shooting that one vertical instead of landscape! You said everythnig what had to be said about these 3. Impressive. I think she learns very fast. Thanks, Claus! Writings on the dial I till don't understand why manufacturers do it. It is like writing on the bonnet of your car "Engine".